Commercial building located off of W. Evans Street. 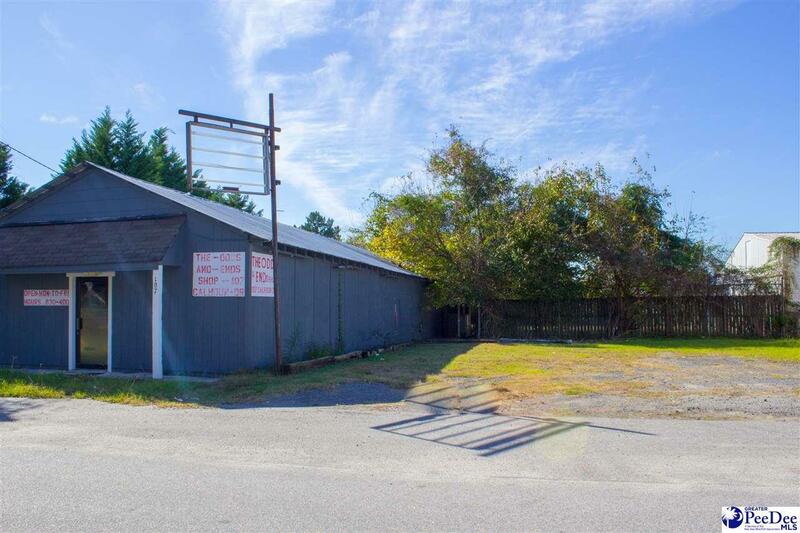 Great opportunity to own a piece of commercial property in the re-developing downtown Florence area at a reasonable price point. Being sold as is. 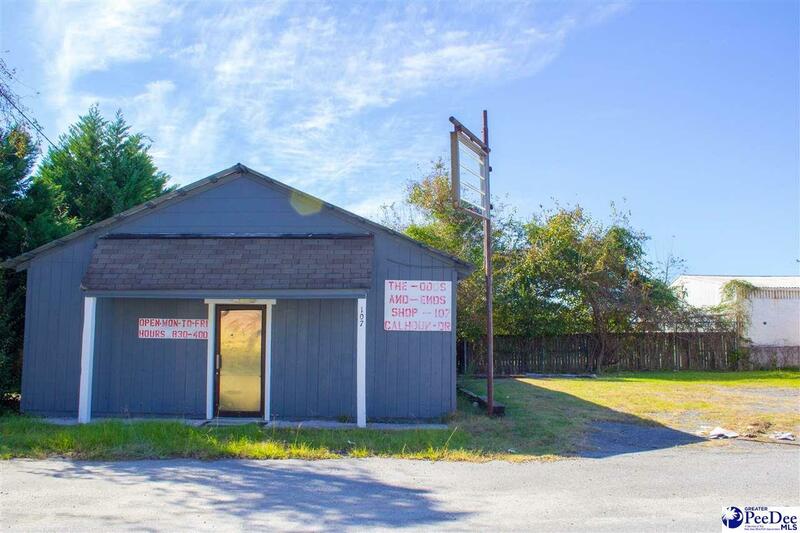 Location Central Business Area Freestanding General Business Dist. Listing provided courtesy of Whitney Pryor of Greystone Properties, Llc. 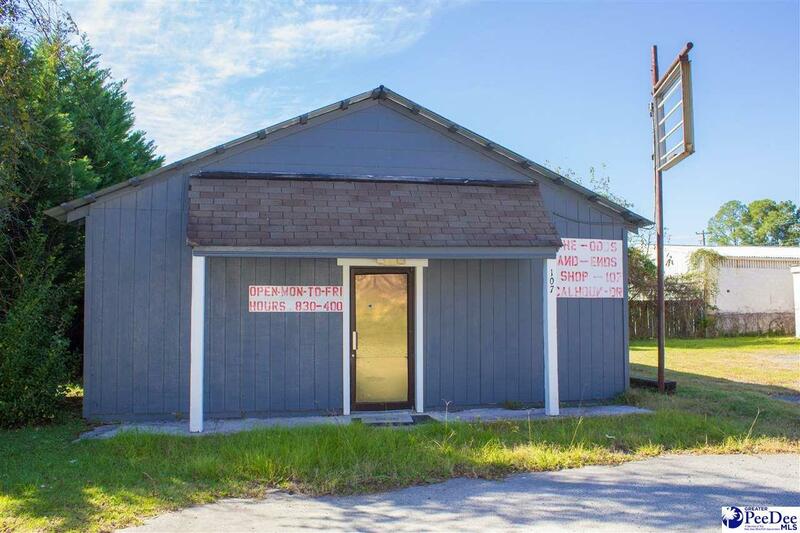 © 2019 The Realtor Association of the Greater Pee Dee. Bays 0 Location Central Business AreaFreestandingGeneral Business Dist.